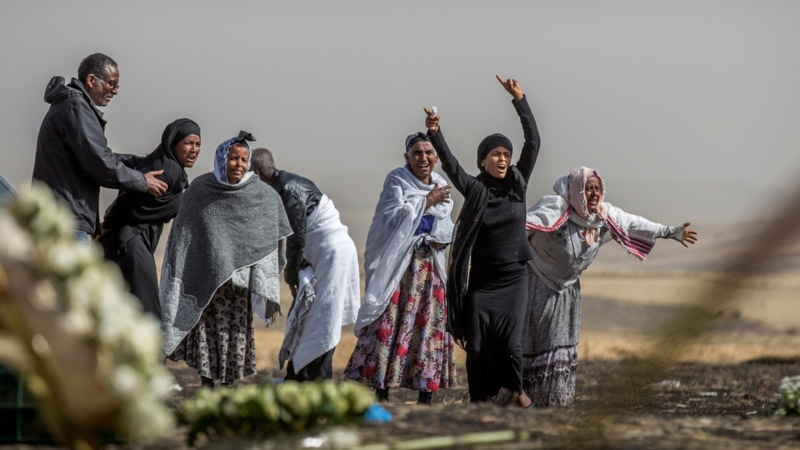 (AP) Grieving family members of victims of the Ethiopian air disaster are being given sacks of earth to bury in place of the remains of their loved ones. Families are being given a one-kilogram (2.2-pound) sack of scorched earth taken from the crash sites, members of two different families told The Associated Press. They spoke on condition of anonymity to avoid any possible government reprisal. An Ethiopian government official who spoke on condition of anonymity because they were not authorised to speak to reporters also confirmed the deliveries of soil. Forensic DNA work has begun on identifying the remains but it may take six months to identify the victims because the body parts are in small pieces. However, authorities say they will issue death certificates within two weeks. The victims of the crash came from 35 countries. The recorders, also known as black boxes, were sent to France because the BEA has extensive expertise in analysing such devices. 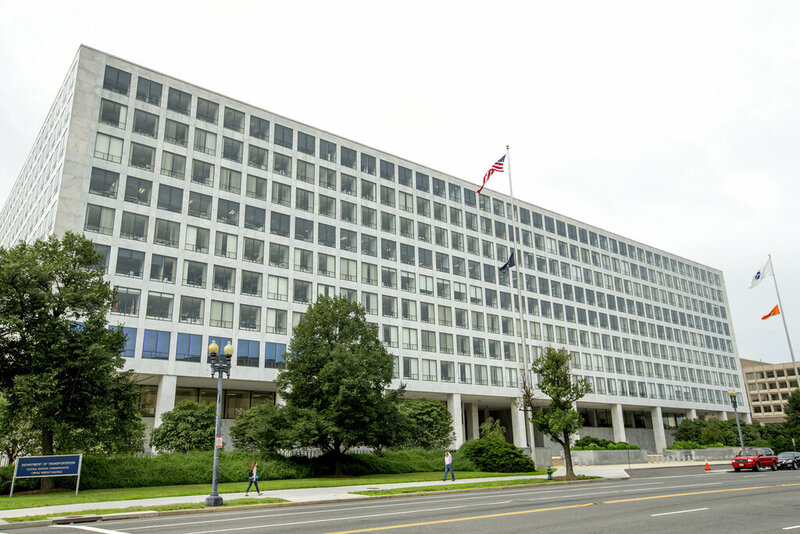 Experts from the US National Transportation Safety Board and the plane's manufacturer Boeing are among those involved in the investigation. 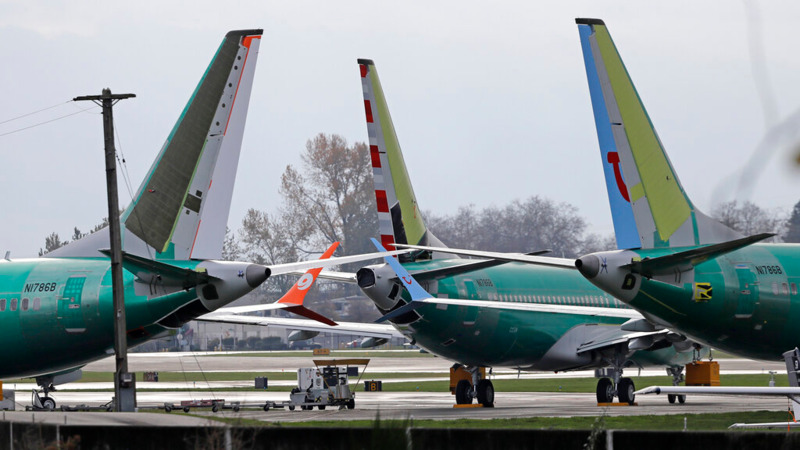 The Ethiopian disaster and a crash last year in Indonesia were both of the Boeing 737 Max 8 planes. The United States and many other countries have grounded the Max 8s as the US.-based company faces the challenge of proving the jets are safe to fly amid suspicions that faulty sensors and software contributed to the two crashes that killed 346 people in less than six months. 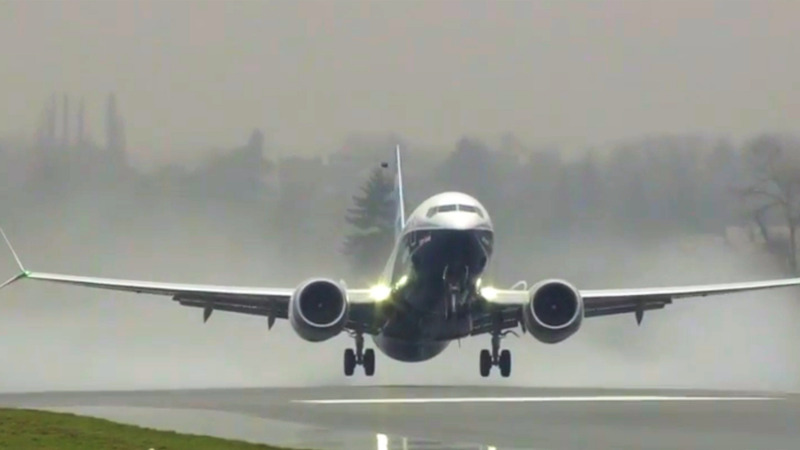 Boeing said it supports the grounding of its planes as a precautionary step while reiterating "full confidence" in their safety. Engineers are making changes to the system designed to prevent an aerodynamic stall if sensors detect that the jet's nose is pointed too high and its speed is too slow. Investigators looking into the Indonesian crash are examining whether the software automatically pushed the plane's nose down repeatedly and whether the Lion Air pilots knew how to solve that problem. Ethiopian Airlines says its pilots received special training on the software.